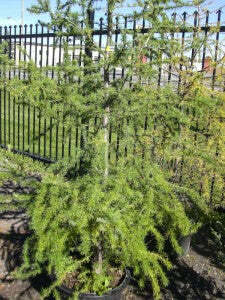 Description: Rapid growing conifer. 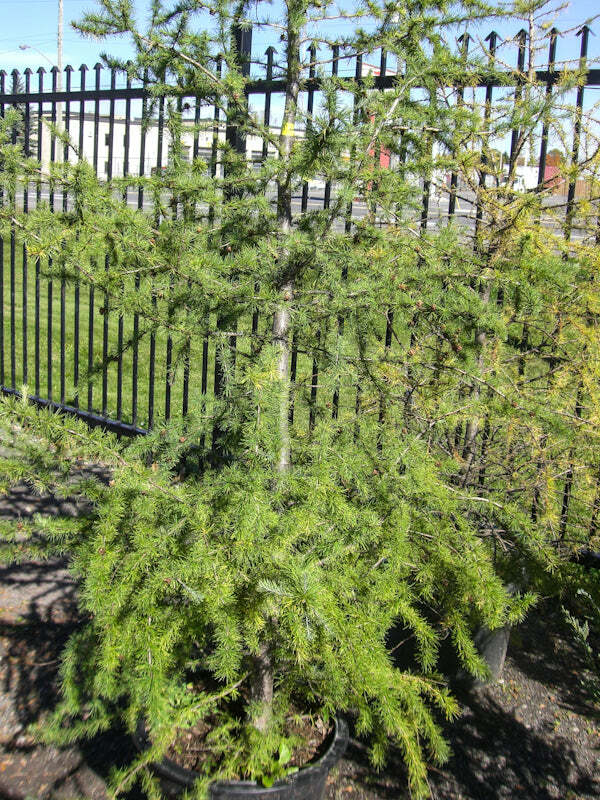 Useful for windscreens and solitary plantings. Sheds its needles in late fall.